Excellent! Here at Property Ready 2 Go, We love talking with people to see how we can help you reach your goals. Need more information on the mortgagee in possession process and How To Stop A BANK FORCED SALE? 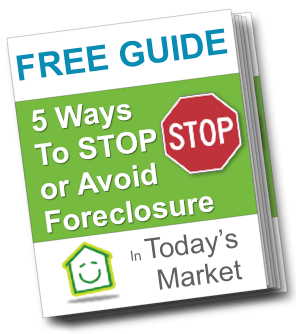 Download our FREE Stop MORTGAGEE IN POSSESSION Guide here. Or, you can always feel free to Contact us anytime if you have questions, want a no hassle Situation Evaluation, or want to just learn more about how we can help homeowners avoid a bank forced sale or sell unwanted properties fast.